Monitoring biz OpenSignal has found no major gains in mobile broadband performance since spring in its latest quarterly UK survey [PDF] as network operators focus their investments more carefully ahead of the upcoming 5G spectrum auction. Speeds are where they were before, with BT-owned EE the fastest network as usual. Tests were conducted using crowd data between June and August. The corresponding survey published in April took a snapshot of performance between December 2017 and February 2018. "The biggest increase we measured was on Vodafone, which grew its average 4G download speed by almost 2Mbps to 21.9Mbps. Meanwhile 3 saw a notable drop in its score by over 3Mbps to 18.8Mbps — allowing Vodafone to leapfrog it into second place," the company noted. 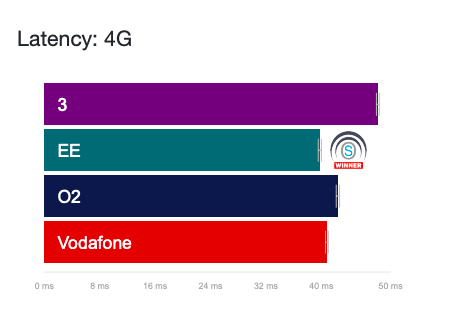 "This pattern of stagnant growth was repeated in our 4G availability analysis, where EE kept its crown but the only notable growth was from fourth-placed 3 which increased its score by 6 percentage points to close the gap on the other three." 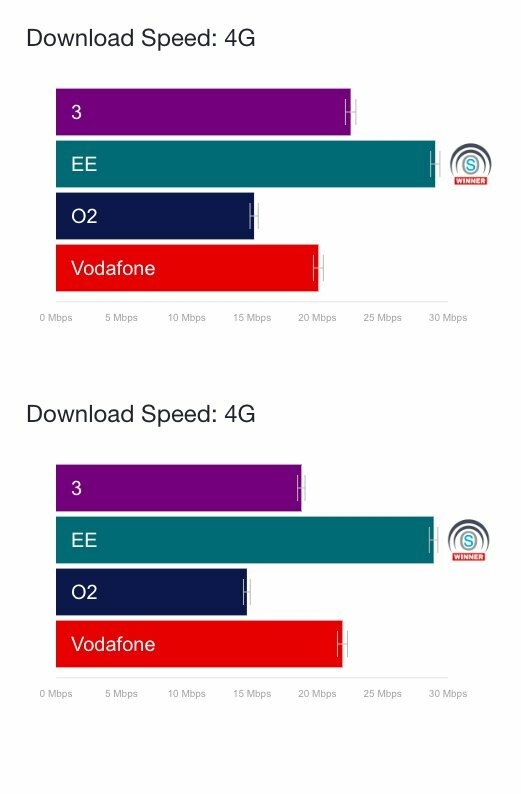 EE has improved its latency in OpenSignal tests.